Are you trying to eat healthy but are tired of being so hungry all the time? 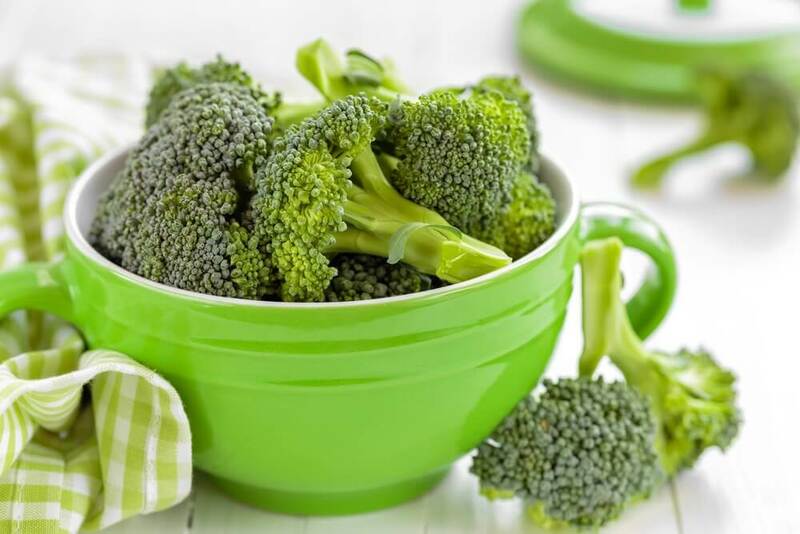 Check out these delicious, healthy foods that will help you stay full! We’re all familiar with food that fills us up but isn’t very good for us. 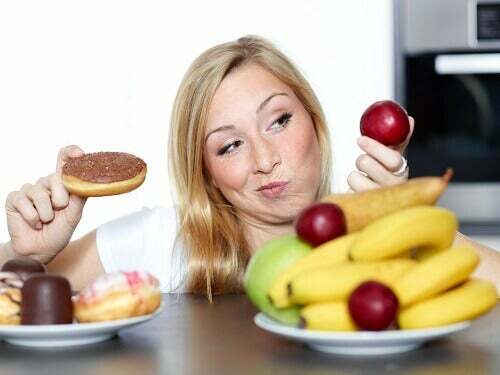 However, when hunger attacks, it’s best to eat foods that fill your stomach without adding a lot of fat or sugar. Sound impossible? We’ll tell you what to eat to feel full without ditching your diet. What makes a food satisfying? 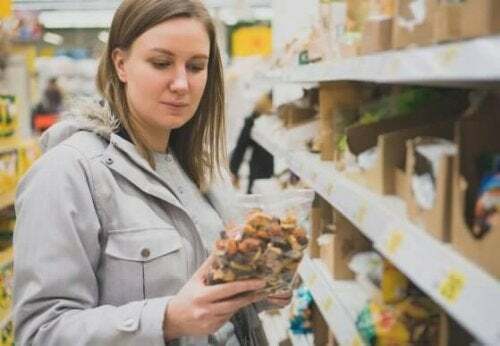 Everything you eat affects you in multiple ways, including how much it fills your stomach and how much you feel like eating whatever is in front of you. Foods vary on how filling they are, and that’s why eating a lettuce and tomato salad isn’t the same as eating a plate of pasta. Today, we’ll highlight the foods that are not only filling, but are also healthy (or at least healthier than fast food and sweets!). 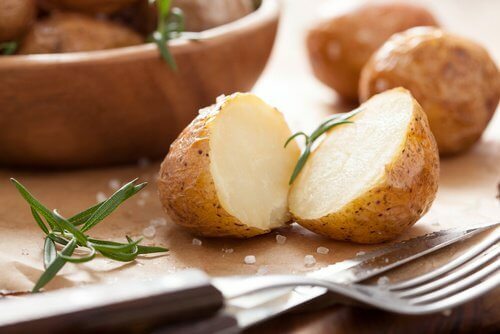 Though they’re usually demonized in weight loss diets, boiled potatoes are actually a great source of Vitamin C, potassium, and carbohydrates. They also contain fiber and protein and not much fat. This makes them more filling. Having oats for breakfast is synonymous with not getting hungry until mid-morning or noon. This grain has a lot of fiber and vegetable protein with the ability to leave your stomach feeling full for several hours. You can get even more out of it by combining it with yogurt or milk. Apples are an excellent source of fiber, which “turns off” the message telling your brain to keep eating. You can have your apple for breakfast, mid-morning, as a snack, or for dessert. 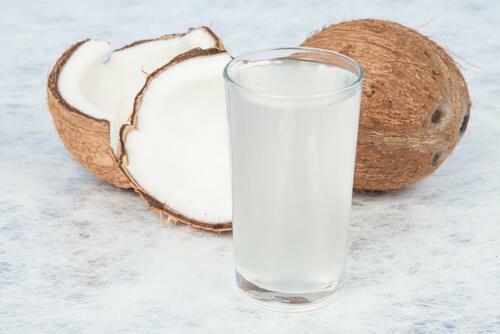 It will stabilize blood sugar levels and contribute a good amount of water to your body. That way, you’ll feel satisfied for longer and also prevent fluid retention. Eggs are another one of those foods that gets bad press since some claim they up cholesterol levels. However, eggs are nutritious, especially their yolks. 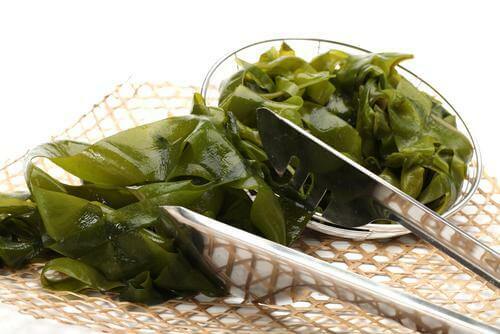 Their antioxidants (lutein and zeaxanthin, among others) satisfy your appetite for hours. 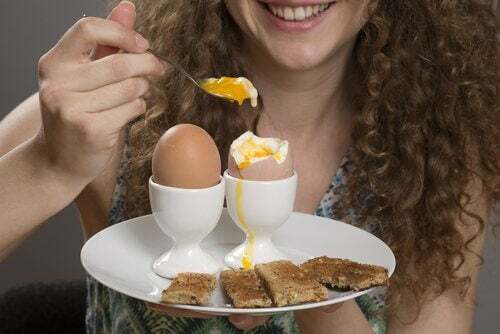 If you choose a boiled egg over bread or pastries for breakfast, you’ll be taking in fewer calories and still satisfying your body better. This delicious citrus fruit provides a good amount of fiber, which reduces hunger. We recommend oranges for their Vitamin C, which supports your immune system. It’s also a fruit that can be used in many different ways, like in juices and desserts, etc. If you have them in proper amounts, there’s no reason to fear their calorie count. A handful a day, maximum, and you’ll enjoy all they have to offer (including filling you up). Walnuts contain healthy fats and carbohydrates that stay in your stomach longer than other foods. 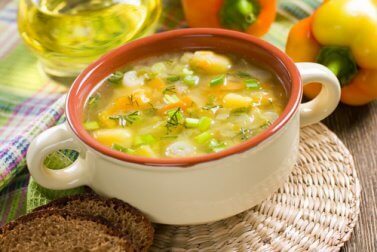 In order to get the distinction of being “filling and healthy,” vegetable soup should be prepared with fresh vegetables. In other words, dried or instant soups don’t count. Soup contains a lot of water that fills your stomach for longer and keeps you from wanting to eat again for hours. You can also make wonderful creamy soups by processing squash, carrots, peas, etc. 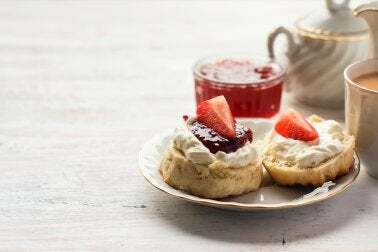 Remember to use skim milk or cream to reduce calories. Legumes in general and lentils in particular are perfect for satisfying your hunger. They give you a great dose of vegetable protein and fiber. Thus, a bowl of lentils with boiled egg and tomatoes could be an excellent lunch to keep you filled up for several hours and not snacking all afternoon. Mint tea’s fragrance is relaxing. Besides using mint for its scent, you can use it in a lovely tea in the mid-morning, for example, when hunger attacks and you get cravings. The protein content in meat puts it on the list of most filling foods. However, for it to be considered a healthy option, it should be lean. 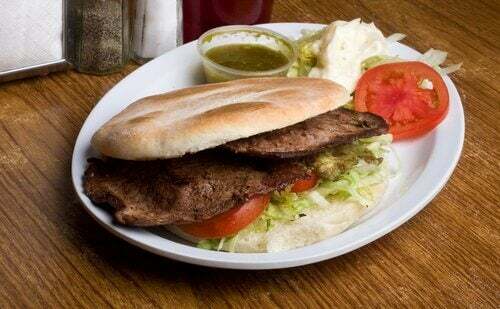 Steak for lunch (along with a bean salad or boiled potatoes) will keep your hunger at bay until evening. Actually, all unprocessed or unrefined grains count. As far as pasta goes, you’ll eat less and feel more satisfied this way. Whole wheat pasta will give you minerals, vitamins, and antioxidants. However, be careful because it has more fat than white pasta. Adjust your consumption accordingly. A healthy alternative to popular dressings that also has the ability to satisfy your appetite. A dish seasoned with pepper, curry spices, cumin, or ginger keeps you full for longer and increases metabolic temperature. As if that weren’t enough, spices will make your food smell and taste delicious! Curb your hunger with these great foods and your body, as well as your appetite, will thank you!